19th March was Parliamentary Week. 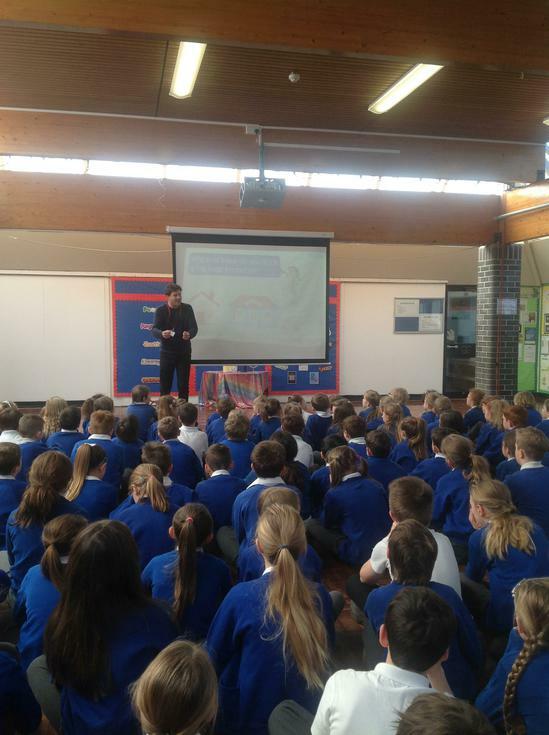 Mrs Power launched the event by inviting James Edleston in to lead an assembly. 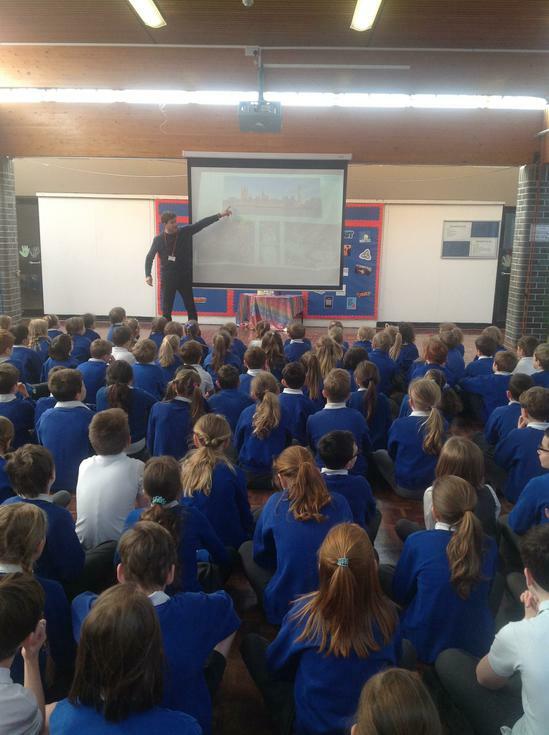 At the beginning of the assembly he asked them what they knew about parliament (not a lot), but by the end they were all able to talk about key elements of parliament. The children debated issues that mattered to them, including "What is more important to you: housing, education or health?". Every class followed this up with work in class. On Friday our MP Jo Churchill will be visited Osprey and Hare classes and answered some questions from the children. UPDATE ****Thanks to Mrs Power's organisation, support and hard work the school now have a Silver Parliamentary Ambassador Award*** Well done Mrs Power!